Ever wondered what it feels like to belong to a family that has royalty in their blood? We have, every time we have looked at Saif Ali Khan. Be it his mannerisms, his body language, the way he talks and carried himself- every thing about Saif is very royal and regal. The actor is currently in Pataudi for a mini vacay with his family including baby Tim and Kareena Kapoor, before he begins shooting for Tanaaji. And guess what? There are a few inside pictures from the Pataudi palace which looks spectacular! 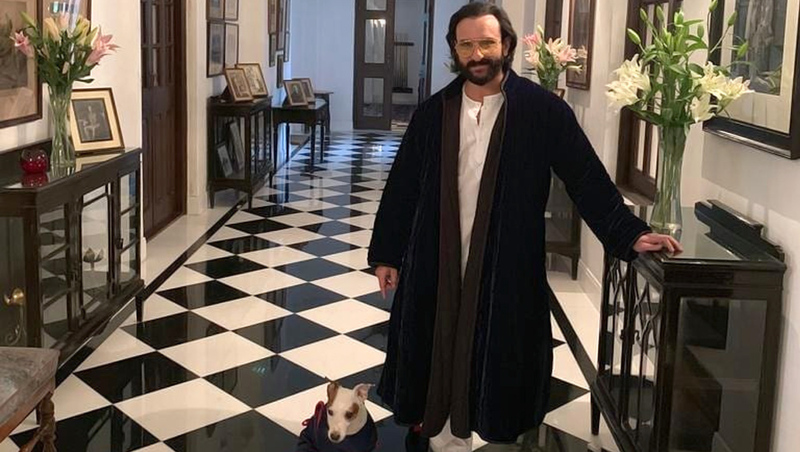 Saif is seen in his casuals, as usual as he is seen posing inside the Pataudi Palace. The feel of the place is just so magnificent, we wonder what would it feel like to be in there! 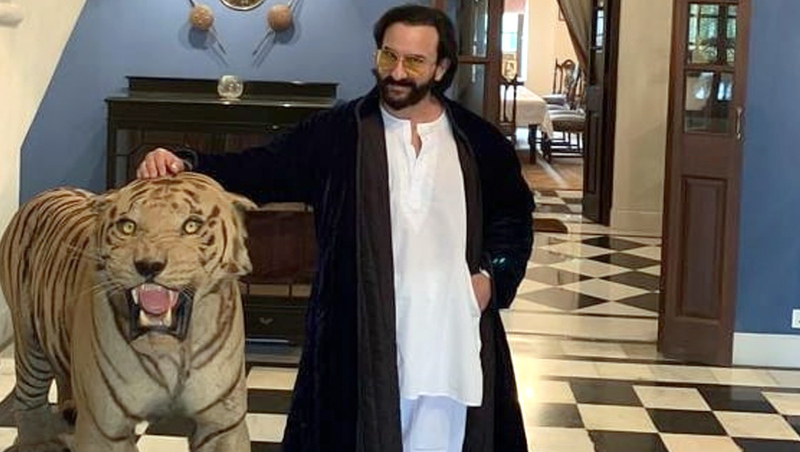 Saif Ali Khan Says He Was Worried About Working in Taanaji – Find Out Why. Remember the video of Taimur Ali Khan that went viral yesterday where he was playing the guitar? He had Zahan Kapoor by his side who was cheering for Taimur when the cutie burst into a giggle leaving us in awe of him, again! Taimur Ali Khan and Kareena Kapoor Khan Are Twinning in this Super-Adorable Throwback Picture. These pictures spell sheer royalty, don't they? Well, we cannot wait to see more pics of the Pataudi Palace! How about you? On the work front, we are going to see Saif next in Sacred Games 2 which will be coming out in April. Like we mentioned above, he also has Tanaaji in his kitty, where he will be seen playing an anti- hero.